Gov. Greg Abbott will unveil a plan Wednesday to make the state’s schools safer in light of the recent shooting rampage in Santa Fe that killed 10 people. Gov. Greg Abbott will announce a plan Wednesday to make Texas schools safer in the wake of the deadly Santa Fe shooting, according to his office. Abbott is set to unveil the set of proposals during two events, one in the morning in Dallas and the other in the afternoon in San Marcos. They come less than two weeks after the shooting rampage at Santa Fe High School, which left 10 people dead. 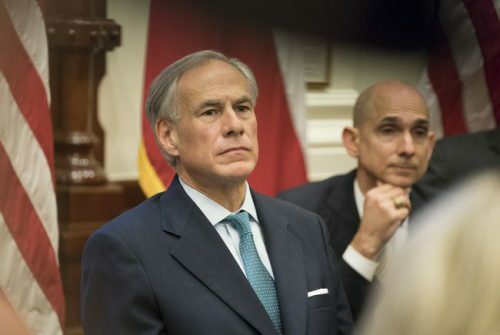 Abbott’s proposals are expected to fall into two categories: those that can be implemented immediately and those that the Legislature will have to consider the next time it convenes. Lawmakers are not due to return to Austin until January, though Abbott has not ruled out calling a special session to bring them back earlier.